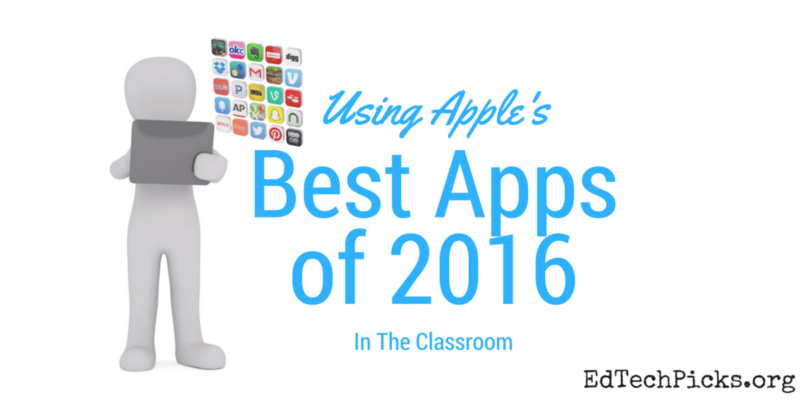 Apple’s Top 10 Apps of 2016 feature four that could prove helpful in the classroom. These four apps stood out as I browsed Apple’s favorites. Don’t worry Android folks, four of these apps are available to you too. Note: This post uses Apple’s Best of 2016 for iOS. 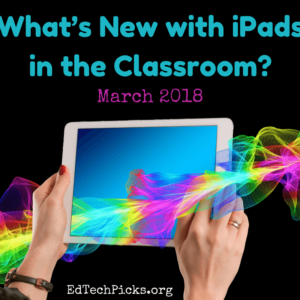 Pulling up their Best of 2016 on an iPad shows different results. Prisma is a top-notch photo editor that I started using last summer. 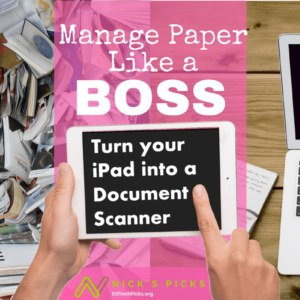 It’s an easy way to turn your photos into works of art. It’s free and also available on Google Play. Prisma is rated rated for ages 9+ (scary/horror themes are popular). I just started playing around with MSQRD, short for masquerade. This selfie filter app is definitely not for everyone, but it is a fun way to promote creativity. 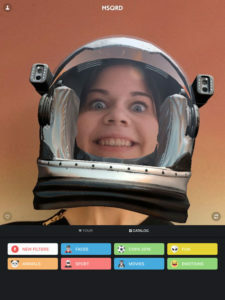 It’s designed to work with social media, including Facebook Live, but users can also use it to save their selfies to the camera roll for class projects. 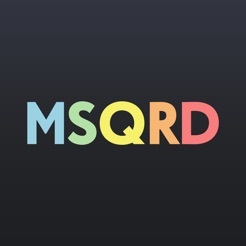 MSQRD is also free and available on Google Play. Like Prisma, MSQRD is also rated for ages 9+. My favorite App from Apple’s Best of 2016 is TinyCards. The folks from Duolingo (the popular foreign language app) have created a fun flashcard app. You can choose from thousands of topics in subject areas like from Foreign Language (Spanish, French, German, Portuguese, Chinese), Science, Geography, History, etc. You can also make your own cards to study anything you would like. 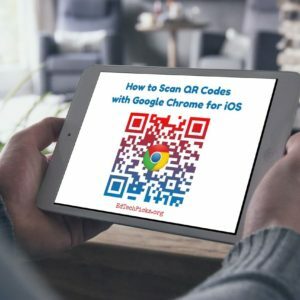 This app is well designed and sure to meet the needs of anyone looking for a great way to make their flashcards digital. 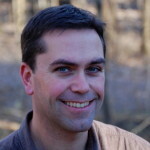 Tinycards is free, but currently only available on iOS, but they are working on Android and Web versions. 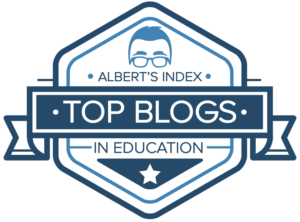 Mindfulness in the Classroom? There’s an App for That. The last app in Apple’s Best of 2016 that I can see as having value in the classroom is Meditation Studio. Many classrooms have found great success with incorporating mindfulness into their daily routine. You can read more about it in this article from The Atlantic.I downloaded this app a while back when it went free. I’m more of a meditation wanna-be, but this app has been my favorite among the handful of meditation apps that I’ve tried. Meditation Studio is also available on Google Play. What are your top Apps of 2016?